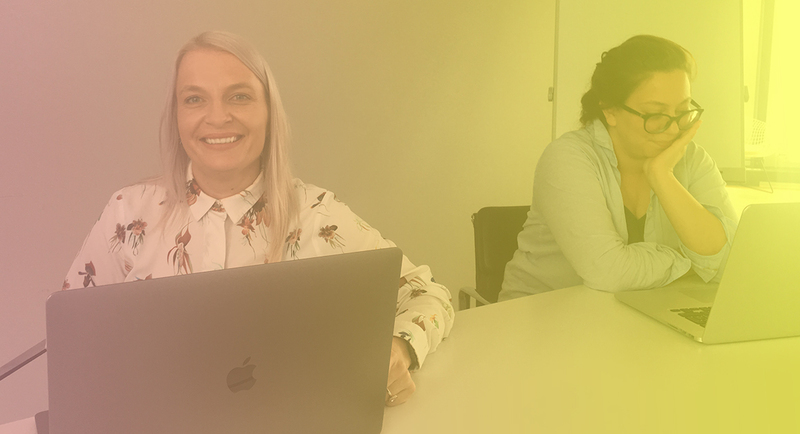 Working for a global company has given our team the amazing opportunity to travel, meet our dispersed teams and collaborate in three valuable workshops. 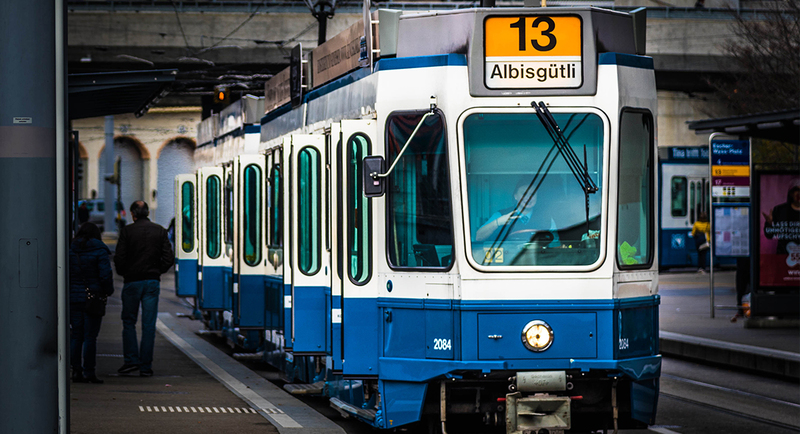 This year some members of our design team flew to the beautiful city of Zurich in Switzerland, where fondue is a staple, dodging trams a given (if you are unfamiliar with their accurate time) and a good pair of walking shoes a must. In this article, I’ll walk you through the three workshops I attended while visiting the design team at our Zurich hub. Our conversations focused on the importance of UX integration before the start of a project, during the website build and even post go-live. We’ve learnt how important it is to teach our clients the value of considering good UX integration from the outset. Some clients struggle to see the value in it as much as they should. Realistically, our clients tend to have big dreams but are tied to limited budgets, they also might be nervous about investing in something they can’t necessarily see. After all, design is meant to be bold, beautiful and visual and at all times, useable. It’s up to us to teach our clients that design is more than pretty pictures; good UX design solves problems. With that said, we need to find out what these problems are. The only way to get the answers is to ask the right questions and research properly. For example, instead of asking ‘Why aren’t we selling our products online?’, ask the question ‘Why are our users not engaging with our website?’. Ask the client for testimonials, client feedback and analytics. With this information, do a proper SWOT analysis and find out who you’re ultimately designing for, this will help you determine the UX problems and why the website is not converting. Clients like real data that relates directly to their brand. If you can give them real numbers, they are more likely to see real value. As an Agile production team at Amazee Labs, we’ve always made sure to stick to solid process throughout a project. I’ve addressed this topic in a previous article: UX and Design integration and also discussed it again in our second workshop – UX and Design Process, from new build to maintenance. Working in an Agile team definitely has its pros, but for designers, it certainly also has its cons. While we are always encouraged to work as an Agile unit, it’s important to treat design and development differently, as they encompass distinctive thought processes and implementation. A design brief is fundamentally different to a development brief; design relies heavily on content strategy which embraces client conversations surrounding UX, functional specifications, competitor research, target market study and personas. All these fundamentals should essentially be combined into what we call a design or creative brief. Whether the focus of the project is on a new build or simple maintenance, treating the design process differently to development can actually help bring the project together. Think of the two fundamentals as distinctive parts of a machine, each part has a different function, but each allocated function is ultimately just as imperative for the operation. A new build is continuously seen as a bigger project with a strong and relatively consistent process. Maintenance can be a trickier process to narrow down. Maintenance could be anything from an extension to a fix; the complex part is keeping the design and user experience consistent with what already exists, this can be achieved with focussed communication; within the team and with the client. Amazee Labs is renowned for its round the clock service, which is thanks to our team’s amazing talent distributed across the globe. All our hubs have adopted various processes relating to user testing and persona formation. We try to apply these processes to all projects, from new builds to extensions and general maintenance, and this is the theme of our third workshop: Personas & User Testing Process across our hubs. We have determined that while our three main hubs all focus on the same design and development principles, we test project builds differently by considering the specific requirements of the project at hand. After all, every client is different, every conversion goal is unique and our processes should be customised to solve these individual needs. In order to solve these needs, we should ask the question ‘Who are we talking to?’ If you can’t answer it then your design is destined to fail. It’s important to take the time to understand who you are talking to and define your target market; a low-cost solution would be to create personas. 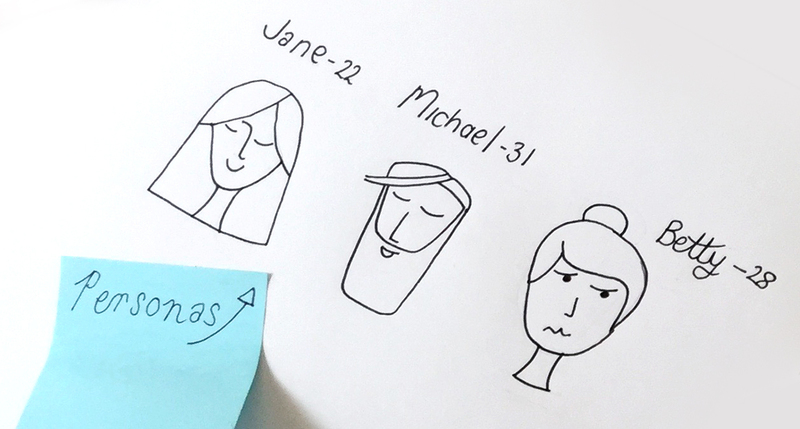 Creating personas can be complex as they need to be based on real users and formed using proper research; personas should never be based on assumption. In the long run, this sort of research is vital in the foundation phase as it can help pinpoint your audience and change the conversation to suit them. Employing this process will help meet the needs of the specific audience and ultimately boost conversion. User testing is just as valuable; testing with real humans will determine precisely where the client should be spending their money. Yes, we can rely on analytics and customer feedback, but once our product is built, only real people can tell us if our product is working. The process of proper user testing requires strong planning and clear goals. When testing your website, we should be asking around three to five users and these people should not test for longer than 30 minutes to an hour at a time. This is an obvious one; we don’t want our users to be bored and compromise the study. Once the study is completed the way to sell it to our client is to associate the outcome with a specific conversion goal. For example, an unnecessary feature – while testing wireframes with real users, we learned that customers found the main conversion point without having to read feature x. We now know that feature x will not have to be built. We have saved time and budget. Working in a distributed team can be difficult, but it can also be wonderful. At Amazee Labs, we are continuously connected to talented and curious minds, who live in amazing and exciting places. Having this sort of expertise at our fingertips is what makes Amazee Labs who we are. While we trust in working remotely, we also believe in meeting each other in person and collaborating. Introducing these valuable workshops has shown us how much we are still learning from each other and how brilliantly we work as a team; a team that thinks globally and acts locally.